The Texas Wine growers kick off the harvest each August with the birth of the next vintage. You can experience all the harvest and savor the sights, smells and taste of the harvest. The Texas Hill Country Wine Trail offers many activities starting with the Harvest Wine Trail events August 6th -8th and 13th -15th, when the labor of love begins. From harvest to grape stomping and of course the tastings and pairings with local foods. You can purchase tickets for these fun event weekends. The Way out Wineries will be having events also from live music to wine dinners at Brennan Vineyards. To get a look at all the Texas wineries visit the Go Texan Wine page. While you are out and about make reservations to stay with us at Star of Texas Bed and Breakfast in Brownwood, a mid way point on these fun wine trails. 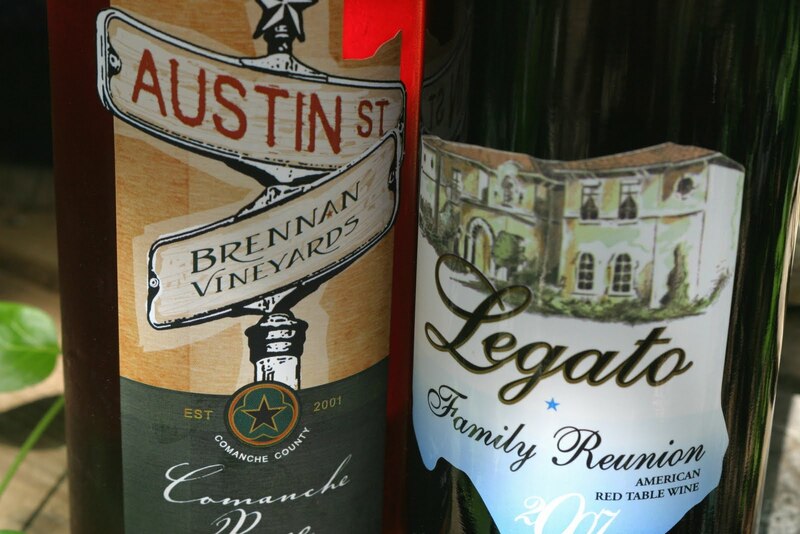 We offer a peaceful stay with a full hot breakfast and now a Texas Wine Trail Package for you wine lovers. 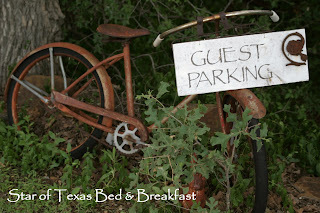 Get out and support Texas wineries and Texas bed and breakfast on your trip.